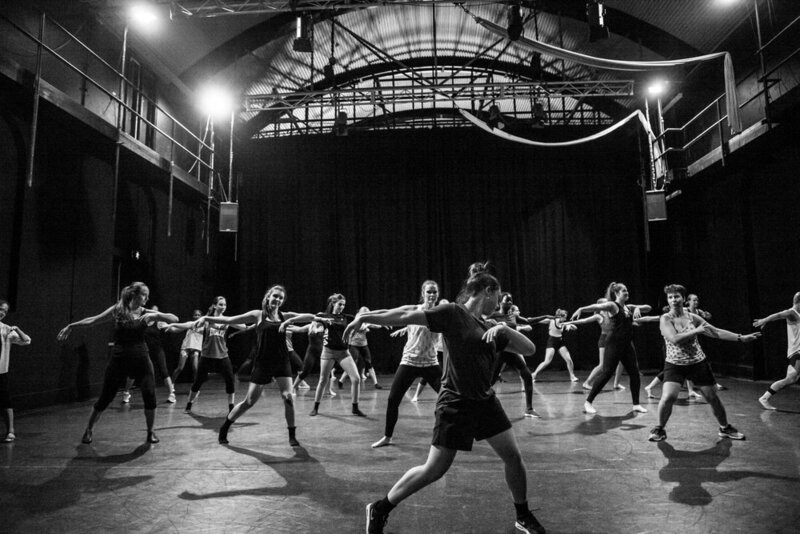 Townsville's dancing community flocked to the Dancenorth Theatre to experience a great range of Dancenorth taster sessions including Aerial Silks, Pilates, Contemporary, Hip Hop, Lycra Life (Aerobics), Kidz Move, Zouk, Flashback Dance (Jazz) and Ballet. The day was full of dance, movement and fun in celebration of our new Open Class timetable. If you are interested in Open Classes, please click the link below to view the timetable and for booking information.